You should already know how important it is to learn a new language before you head overseas or opt to take language course when you arrive. If you’ve read one of my first articles about overseas language and barriers, then you will be interested in our new app. 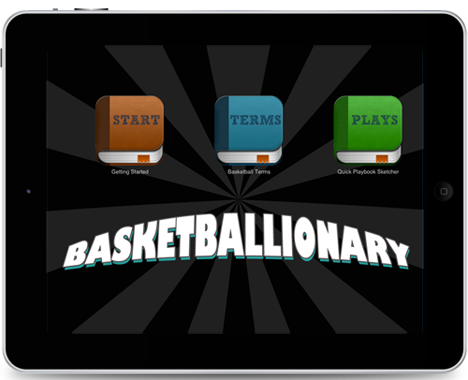 Basketballionary – Basketball Terms app will at least help you with basketball terms on your new team or as a coach with your new players. 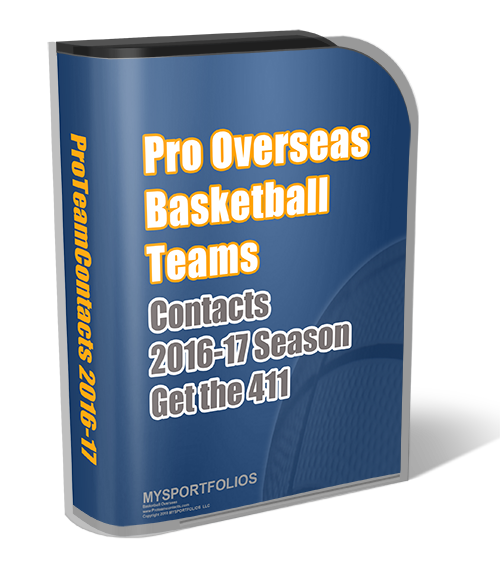 Right now we only have English to Spanish, we will be updating it with more languages and we hope that you have a chance to review it!